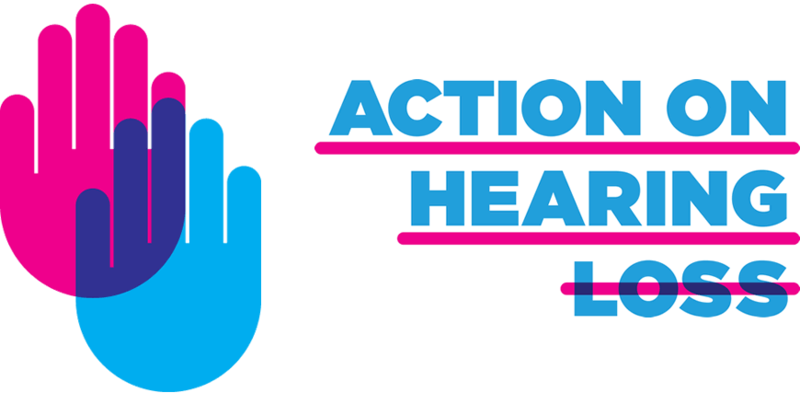 Action on Hearing Loss (formerly the Royal National Institute for Deaf and Hard of Hearing People) is the UK’s leading charity organisation representing the 10 million people with deafness or hearing loss. Sumobaby’s work with Action on Hearing Loss has been extensive. Working alongside the charity’s creative agency, Sumobaby ensured the development and execution of numerous business requirements, including training programmes for its new CMS. Other responsibilities included: web development; creating coding best practices; training in XHTML and CSS; maintenance of the static HTML website during redesign; upgrading and updating the Actinic shopping cart software and integration of the store payment solution; as well as consultation on coding standards, design and accessibility for the new website.